GALLERY TAGRET is pleased to announce a group show celebrating opening our second floor. 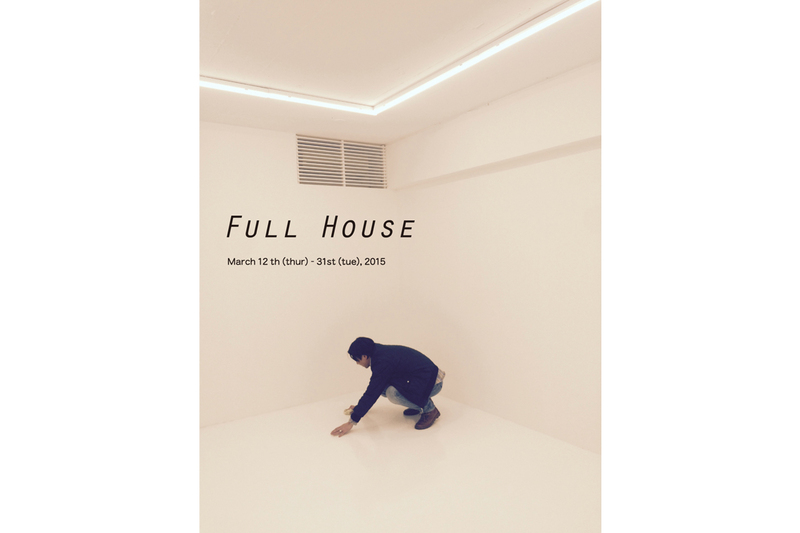 In “Full House”, we are showing works of all the artists we have been working with. Please come check the identity of GALLERY TARGET.